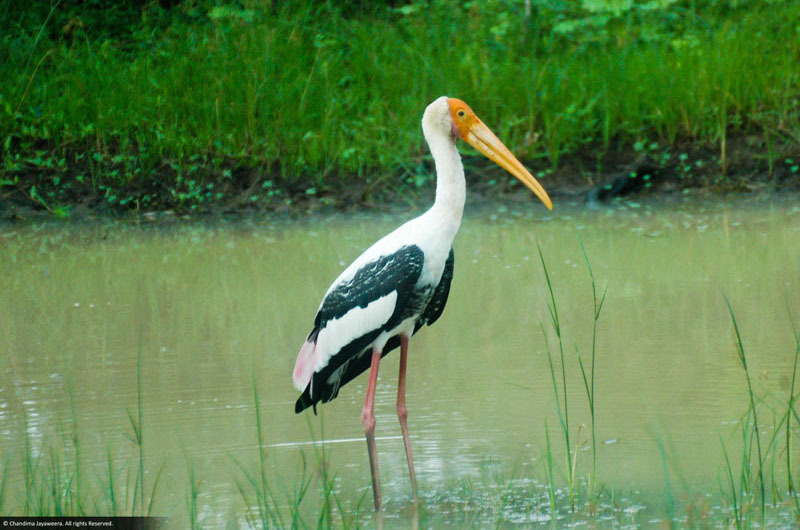 Sri Lanka is a well-known country rich in Biodiversity. It is one of the Hotspots out of the 25 Biodiversity Hotpots in the world. Sri Lanka is a hotspot of reptile fauna and harbors a rich composition of tetrapod and serpentoid reptilia. 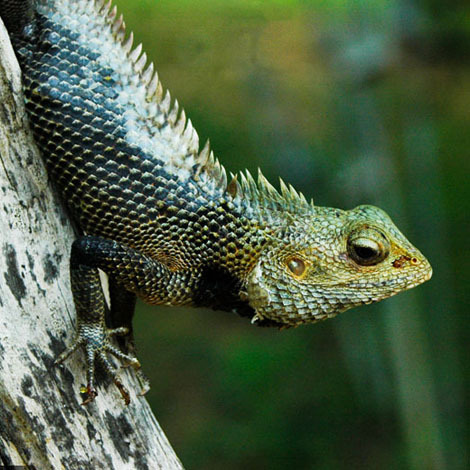 A total of 219 reptile species have been recorded from Sri Lanka and out of them 104 species fall into the category of Lizards with 83 being endemic to the Island. In the group of Lizards Agamids are small to medium sized Lizards usually with a crest behind the head that continues to the middle of the back. Twenty one species are known from Sri Lanka, of which 19 are endemic to the Island. 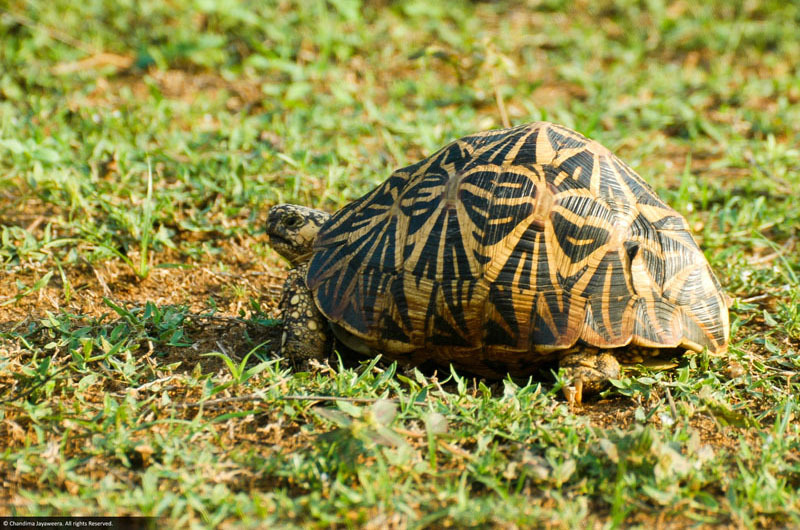 Sri Lanka is home to 104 snake species of which 50 are endemic to the Island. Twenty one are highly venomous and dangerous to humans but only six are terrestrial, while the rest are marine.